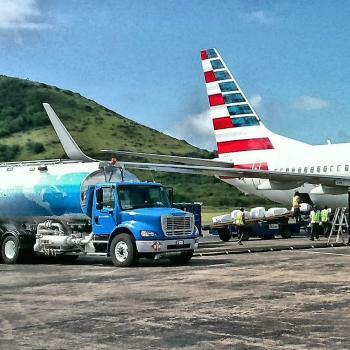 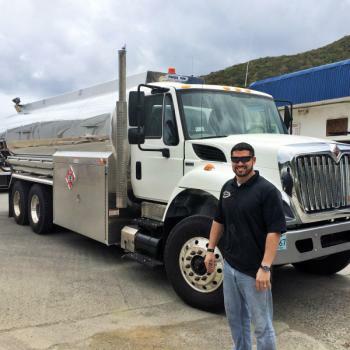 Tank Trailer Service Latin America - Tanker Sales Caribbean | The Jack Olsta Co.
With a bilingual sales staff in both North America and Central America, Olsta Exports extends the sales and service capabilities of The Jack Olsta Co. to almost everywhere in the Western hemisphere. 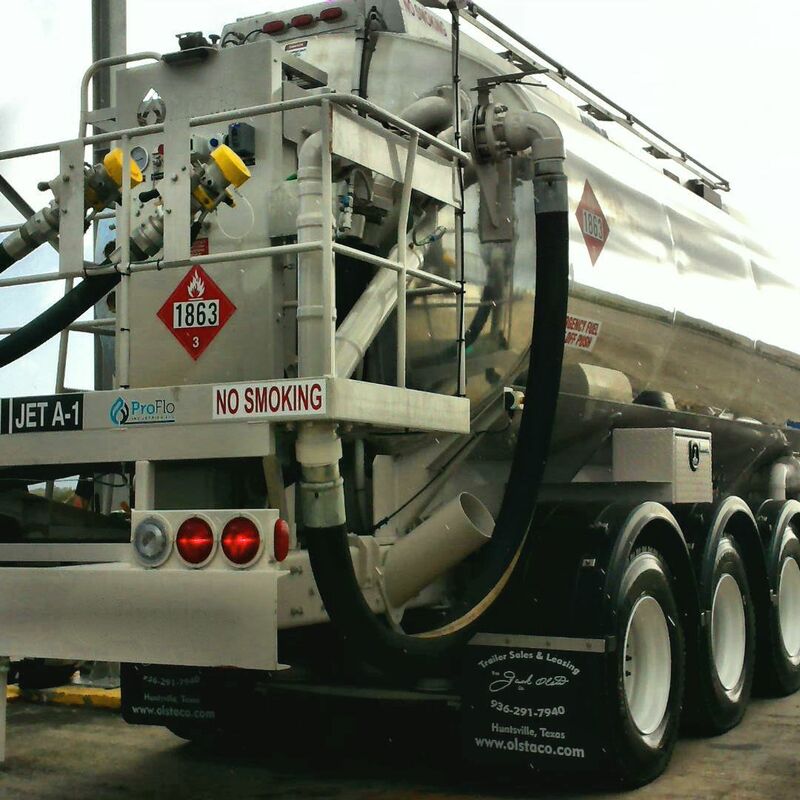 From Mexico to Chile and all of the Caribbean, Olsta Exports can provide solutions for your Gasoline and Diesel tank trailer needs as well Jet Fuel Refuelers and Dry Bulk Cement trailers, including sales, service, repair and refurbishment. 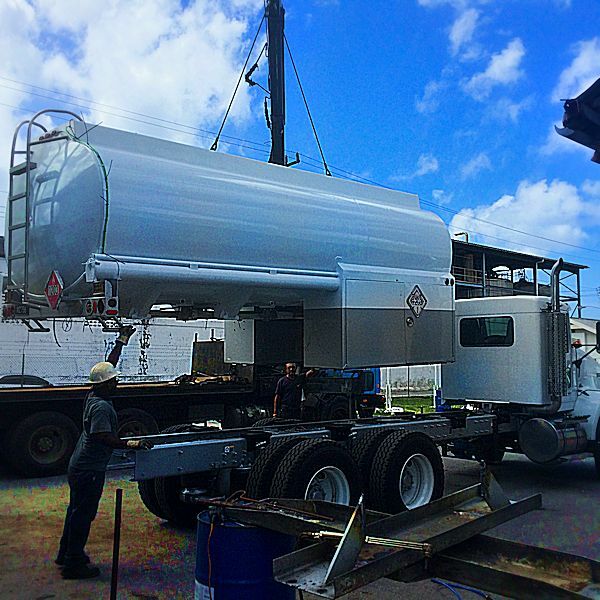 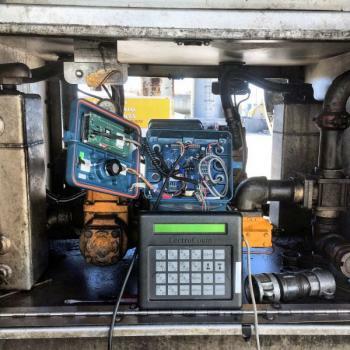 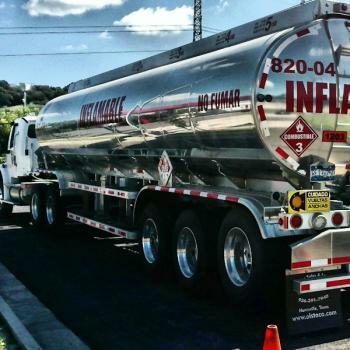 We offer Truck and Trailer Repair services throughout Central and South America and the Caribbean using our team of certified heavy duty diesel mechanics and tank trailer specialist. 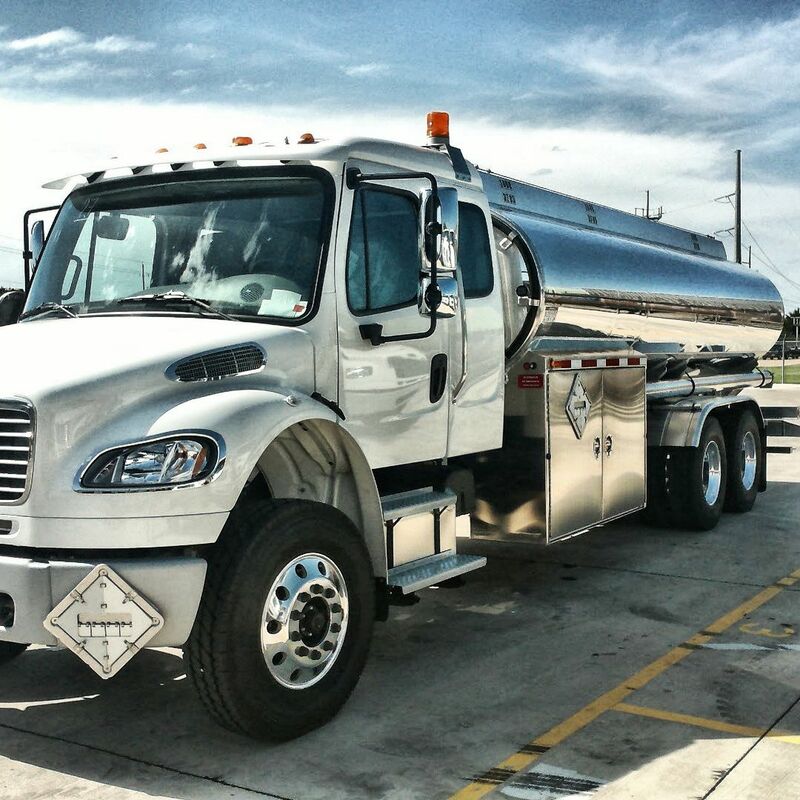 Contact our North American or Central American headquarters for tank trailer parts inquires, troubleshooting or to order your parts Catalog today.